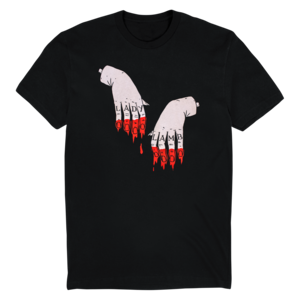 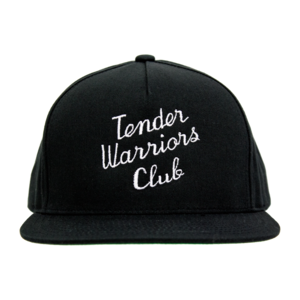 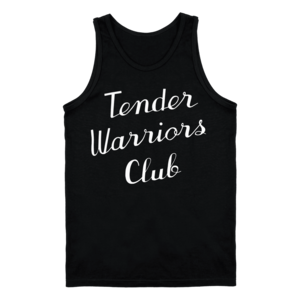 You successfully added Lady Lamb - Tender Warriors Club to your cart. 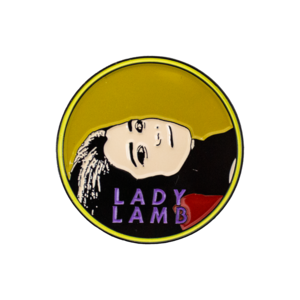 Black vinyl featuring 7 brand new tracks by Lady Lamb. 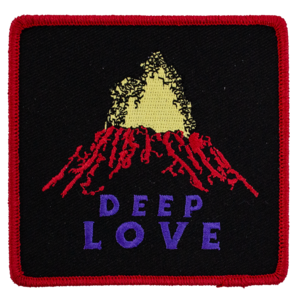 Order now and receive an instant download of all tracks!